Our Analogue mastering service uses our specially designed vintage analogue and valve based studio. 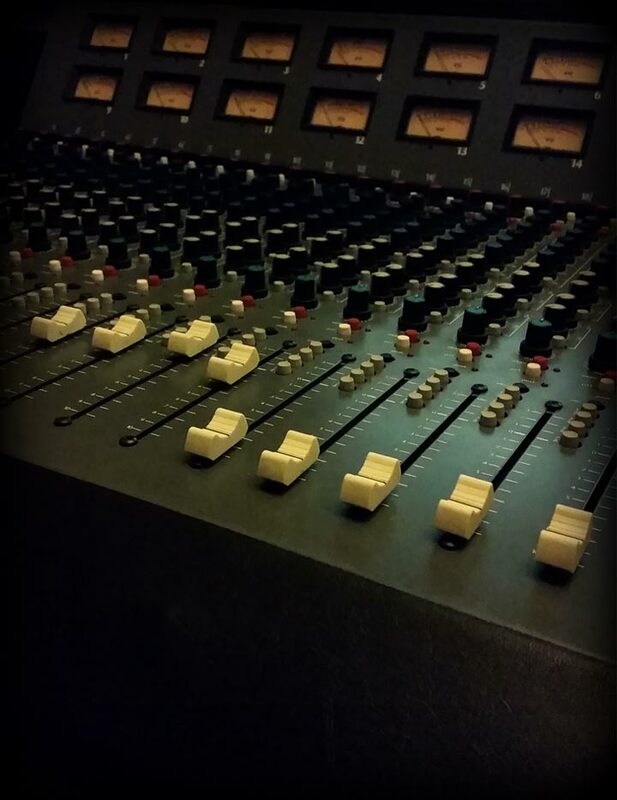 Your track will be processed and mastered using our analogue signal chain from our vintage Solid state pre amps through to valve EQ and compression to ensure a phat warm master. Ensure your tracks are mastered with out being dynamically squashed with our Analogue mastering service. We will ensure your tracks are release ready and will sound good in not only the clubs but on Radio and also any home listening devices.